Ah! 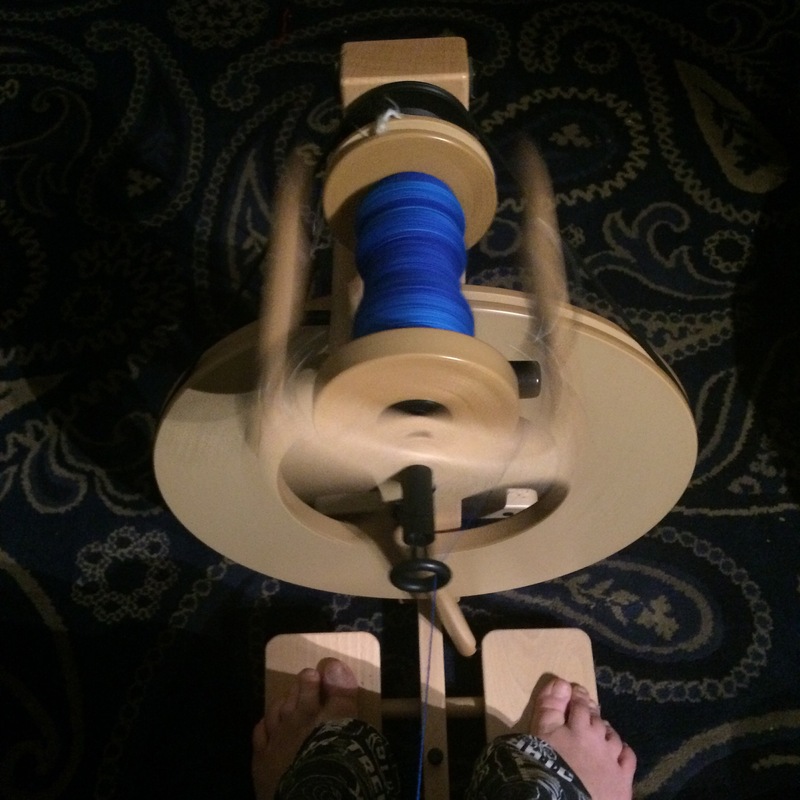 It’s been too long since I’ve spun! I won’t overdo it, though!